**CURTSIE IS AT FULLERTON ON SATURDAYS AND YORBA LINDA ON SUNDAYS. 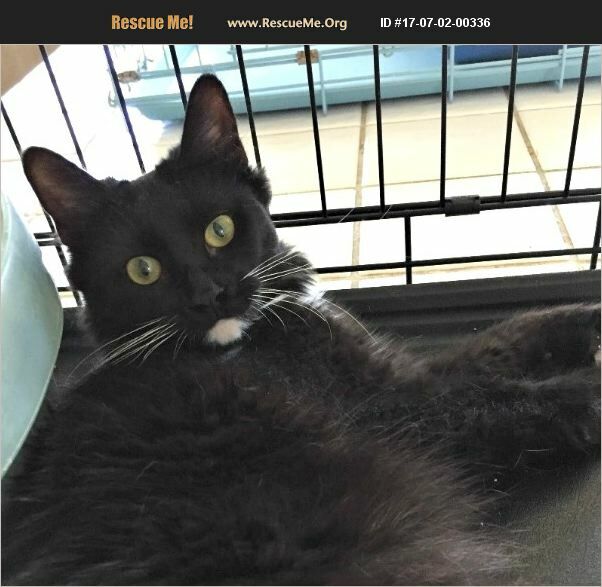 PLEASE CONTACT THOSE CHAPTERS DIRECTLY FOR HER AVAILABILITY**** We named this cute tuxedo kitty Curtsie. A kind teenage boy found her wandering around and brought Curtsie to us so she can be adopted. We think she's about 2.5 years old. Curtsie takes awhile to warm up to other cats, but would probably still do well in a home with other playmates.